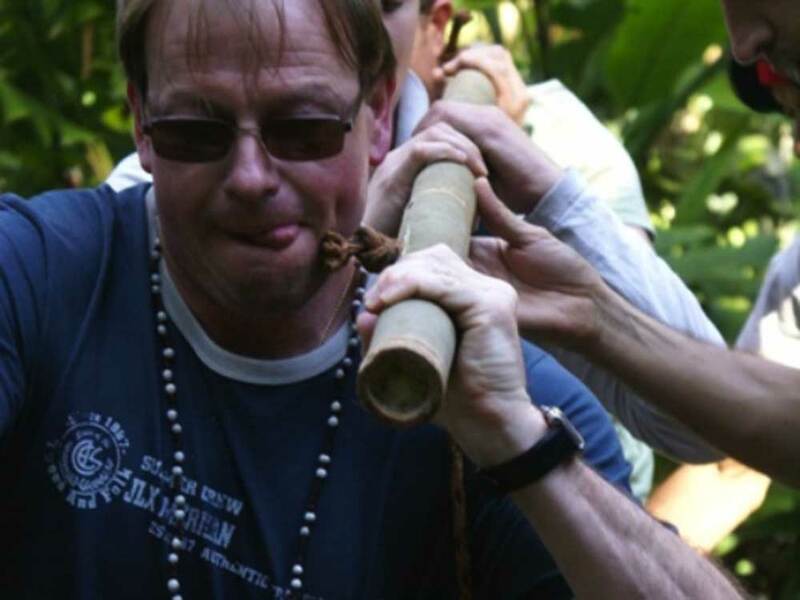 A Totem hidden in the subtropical forest.A game to solidify entrepreneurship. 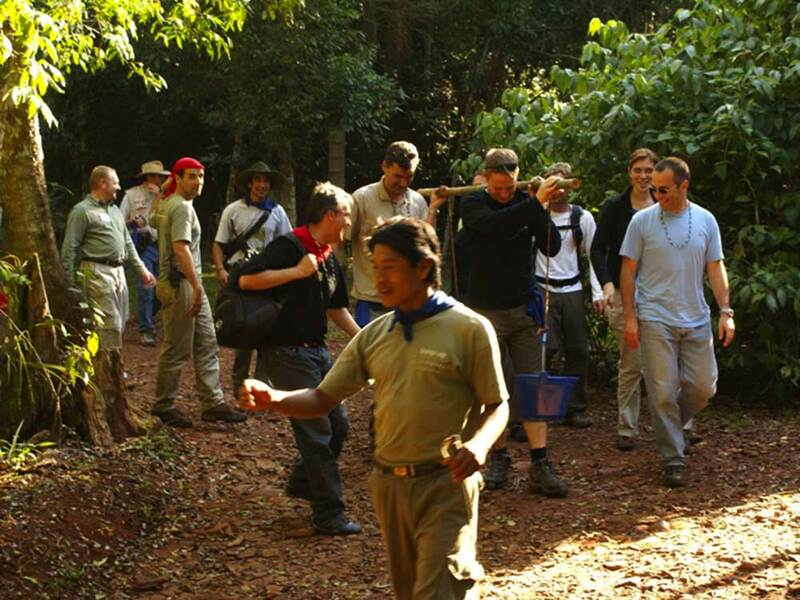 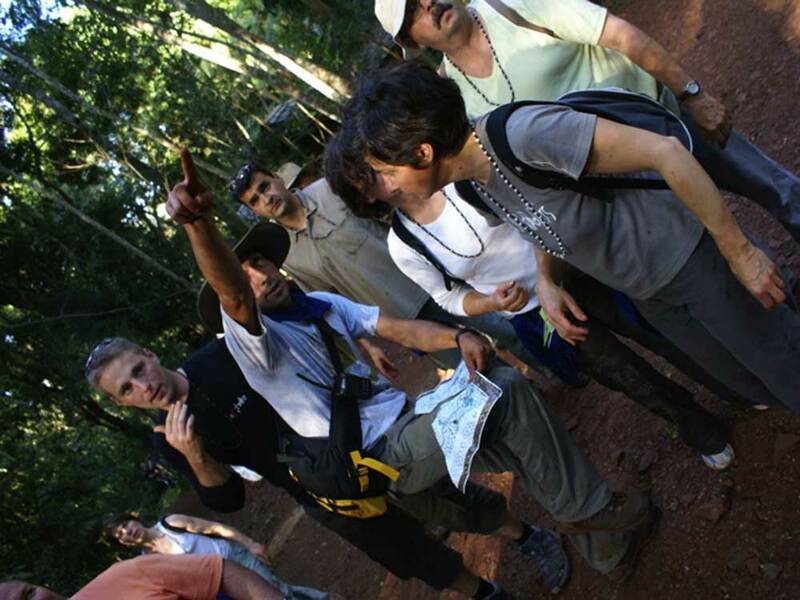 The best Incentive organized in the Iguazu Falls.Three days of impacting adventure, fun and excitement.Intrigues and challenges combine to give your company a unique experience, ideal for your Staff working together on finding a common goal.Comfortably accommodated in the “magic” of Yacutinga Lodge. 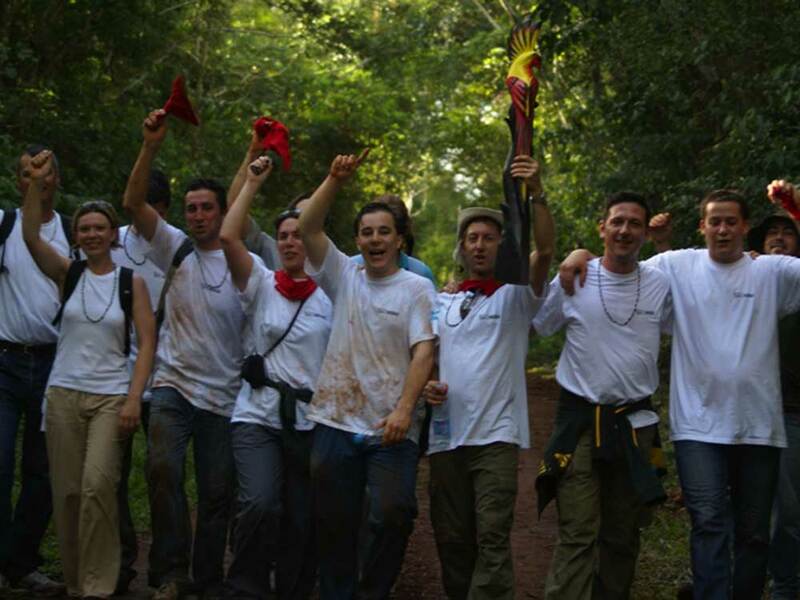 THE JUNGLE CHALLENGE has been specially developed by Yacutinga’s Environmental Education team in order to offer a new product aimed to companies wishing to solidify their spirit of unity and strengthen the human resource based on unforeseen and surprising challenges. 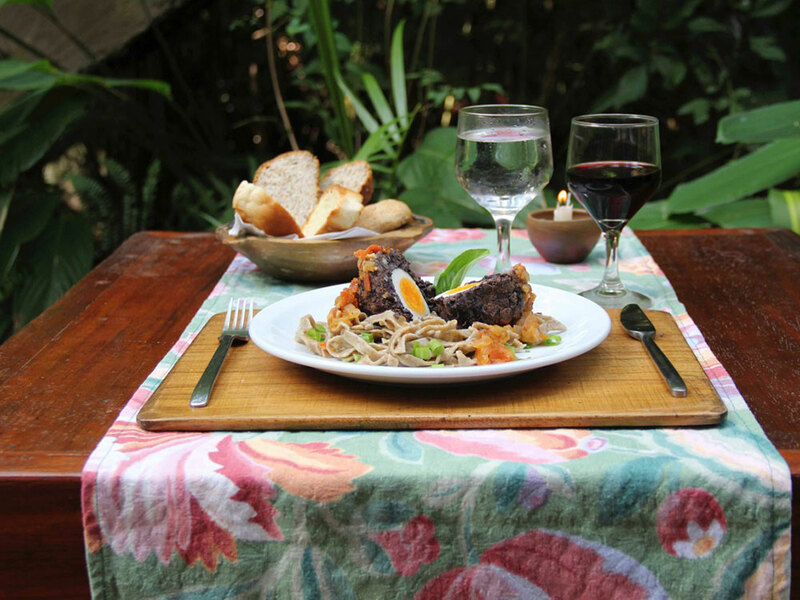 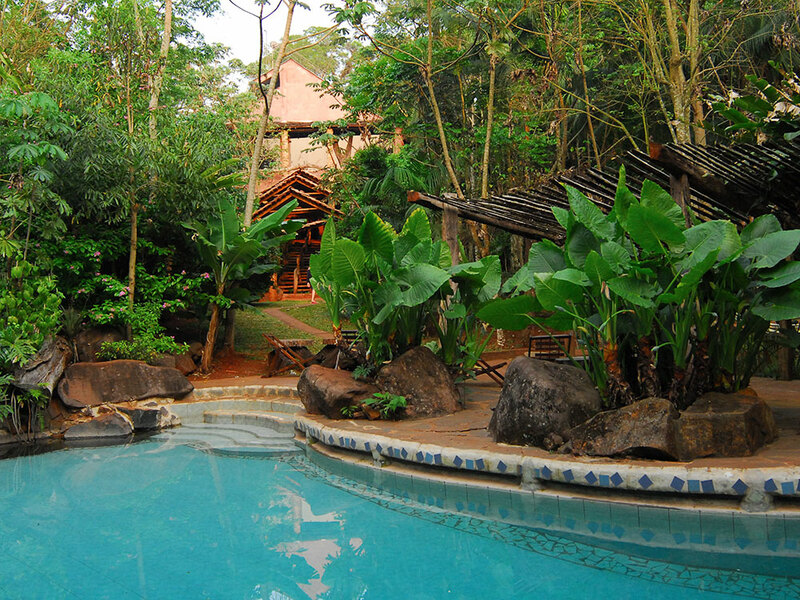 All services are provided within the Yacutinga Private Wildlife Reserve located 85 kilometers from the famous Iguazu Falls. 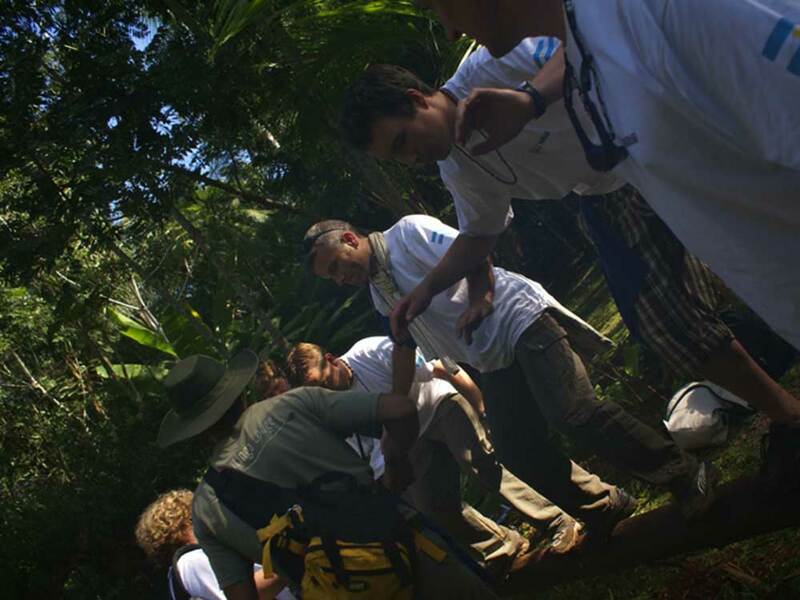 During 3 days and 2 nights participants have to find a hidden TOTEM in the jungle. 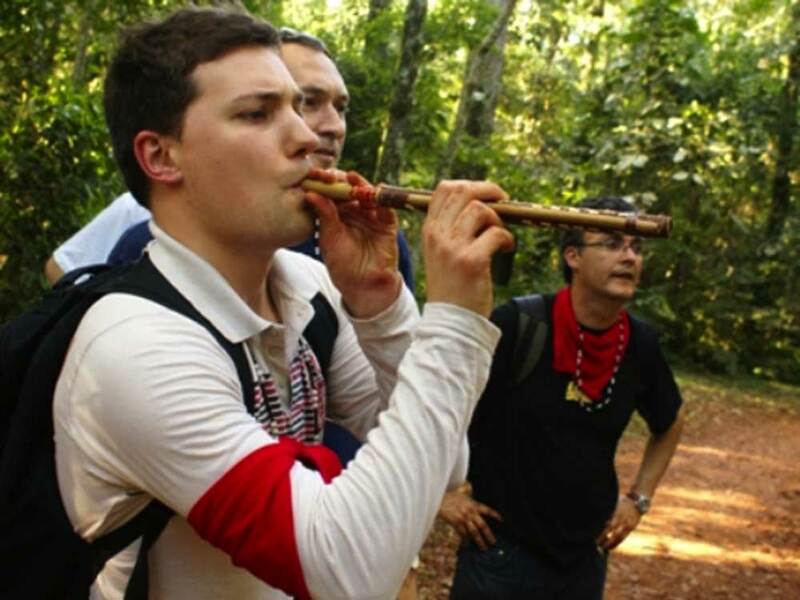 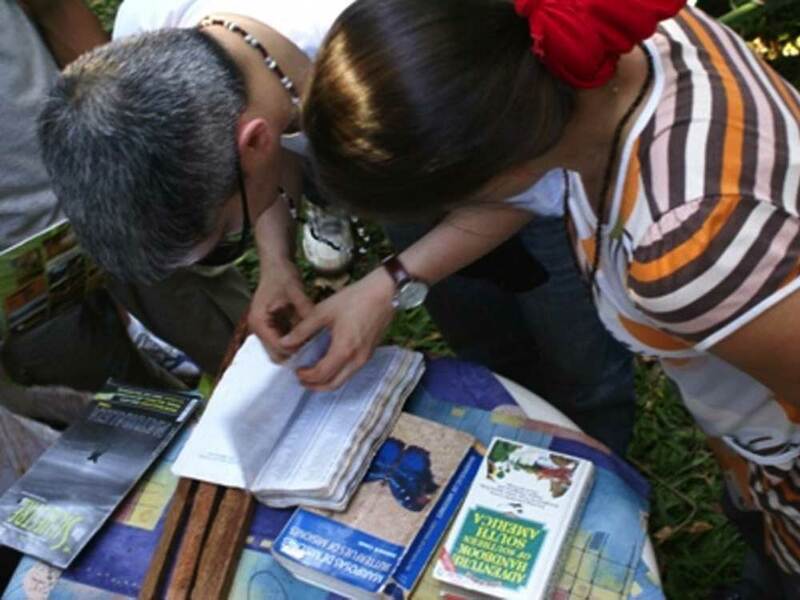 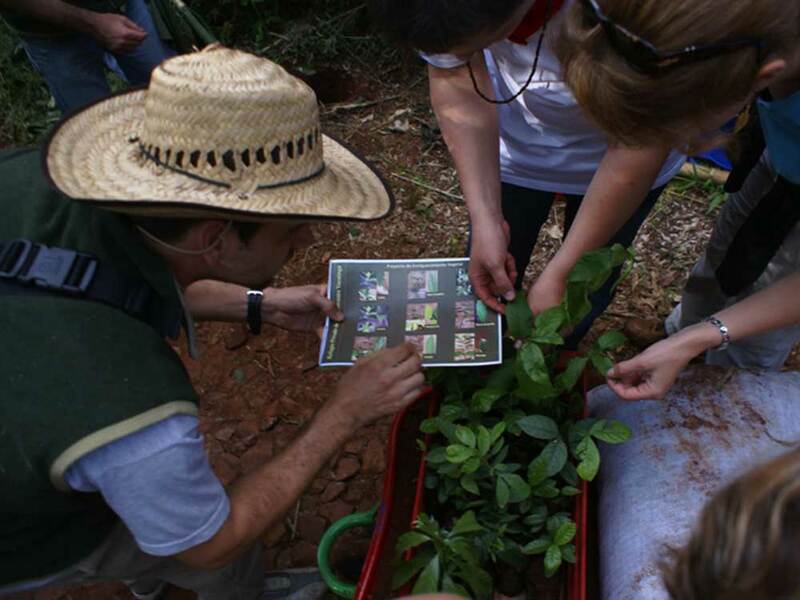 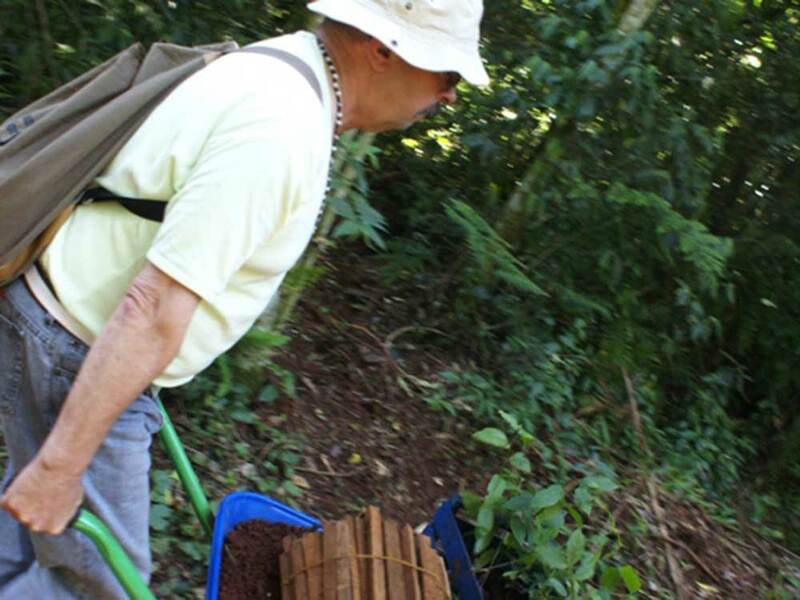 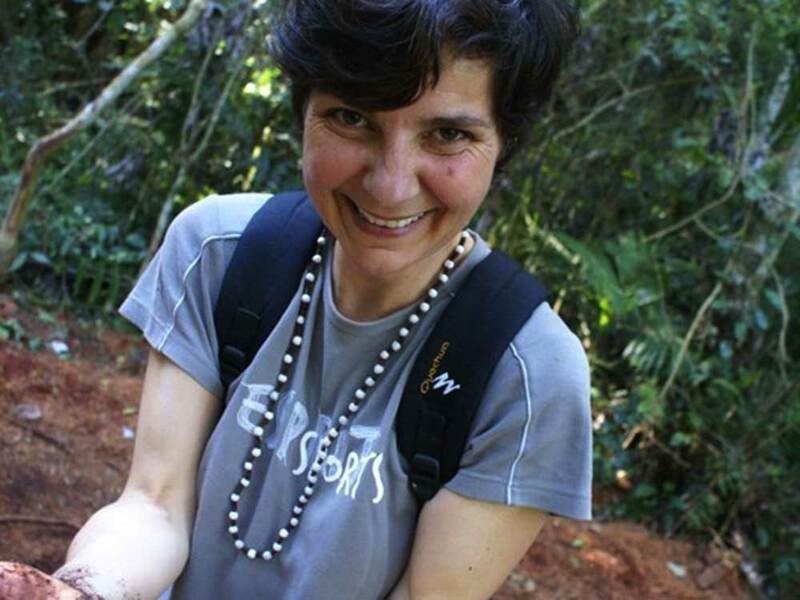 This game includes intellectual and physical challenges, as well as a chain of events which will enable them to enjoy a privileged stay in touch with the Guarani indigenous people and explore the Atlantic Forest led by ecologists to interpret this ecosystem and discover its curiosities. 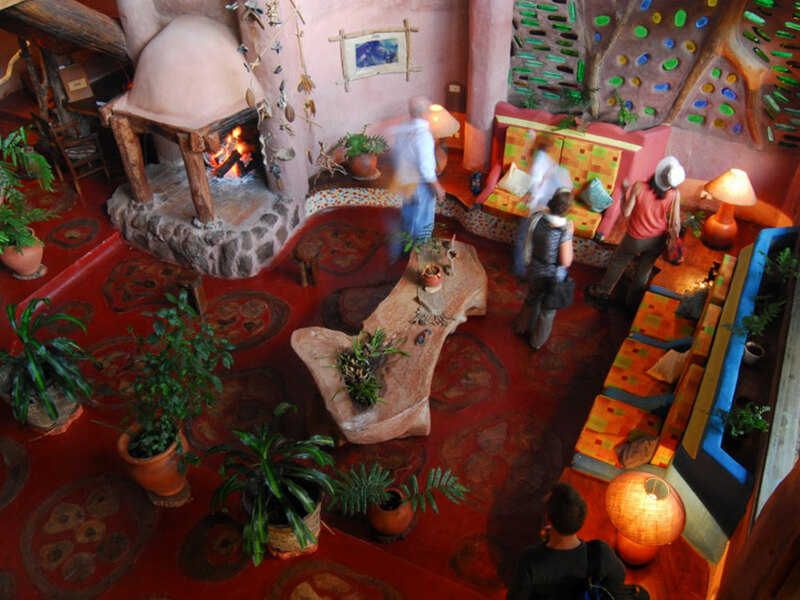 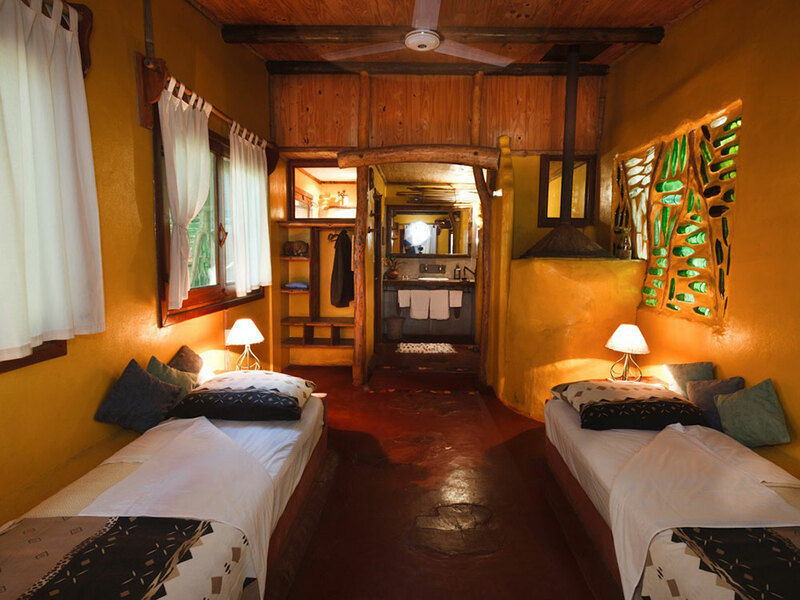 An experience which will integrate your work force, entering in contact with a surprising natural world, rich in colors, details, chlorophyll, funny and different. 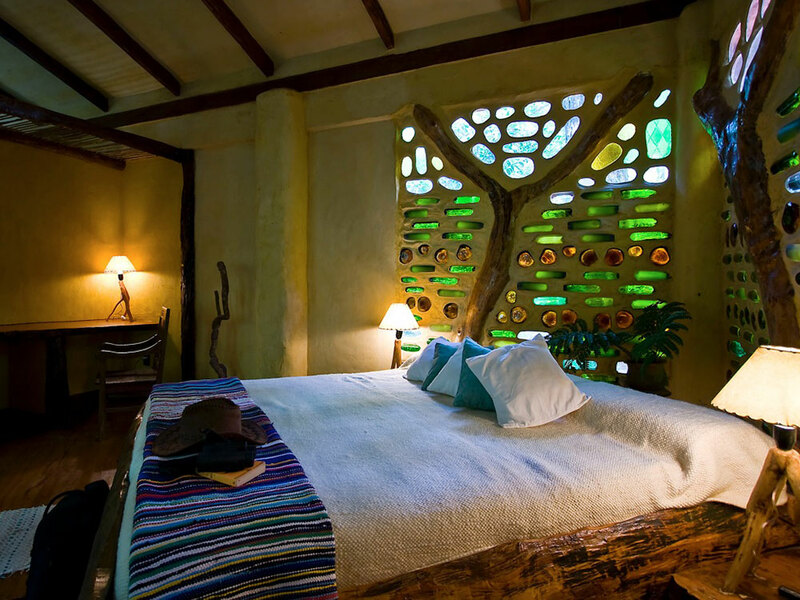 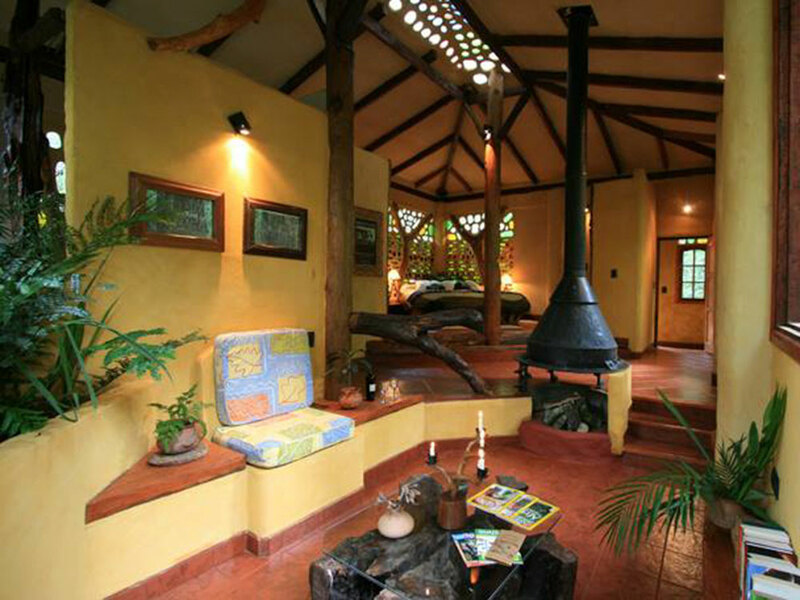 This is the magic of Yacutinga Lodge. 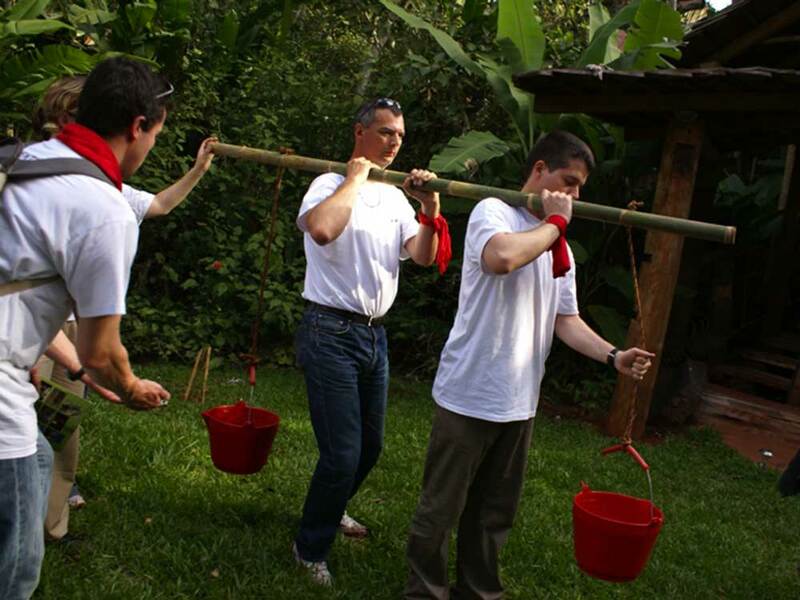 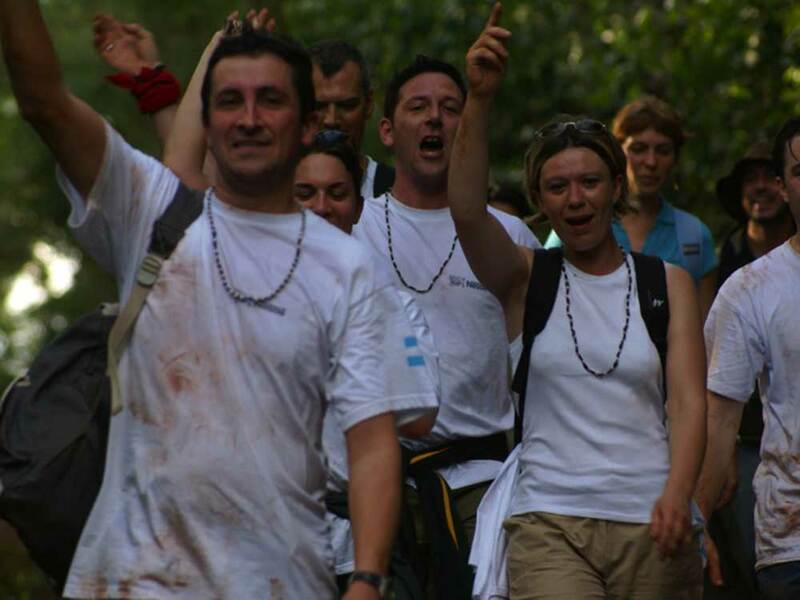 THE JUNGLE CHALLENGE is a specially designed itinerary for the “Intelligent Company.” It seeks to enhance the personality of your team group through different and exciting objectives in an unusual everyday ambience.